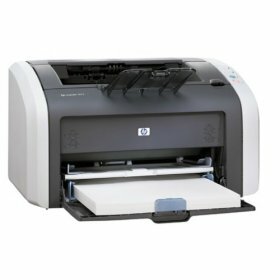 The HP 1320 offers high performance black-and-white laser printing over a variety of networks. 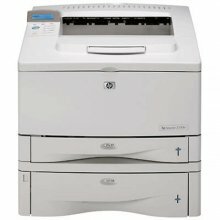 The HP LaserJet 1320 is ideal for any business or workteam. 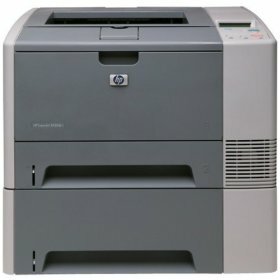 The HP1320 expandable laser printer provides high-quality print output and networking, with dependability and support. 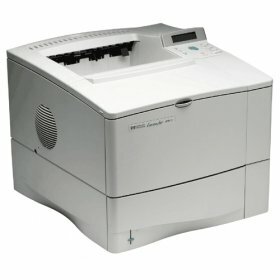 The HP 1200 Printer can print at speeds of up to 15PPM. 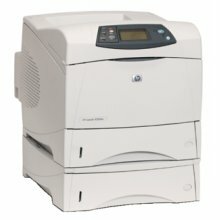 The HP LaserJet 1200 will have the first page out in less than 10 seconds and has a print resolution of 1200dpi. 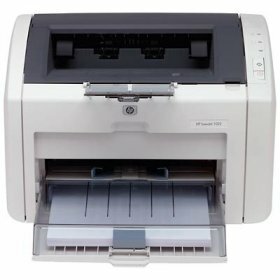 The HP1200 is a fast and reliable printer at an affordable price. 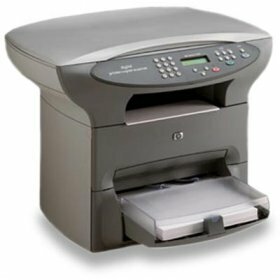 The HP 1300 Printer produces high-quality documents quickly and easily. The HP LaserJet 1300 features instant-on fuser which provides first page out in just 8 seconds and prints at speeds of up to 20 ppm. 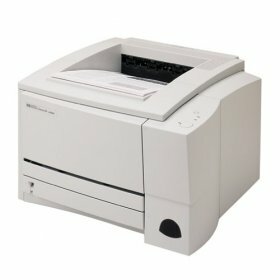 The HP1300 is a reliable black and white solution for any office. The HP LaserJet 1012 is a 15 page per minute monochrome printer. The HP LJ-1012 will have the first page out within 10 seconds. The HP LJ1012 is easy to install and is well priced. 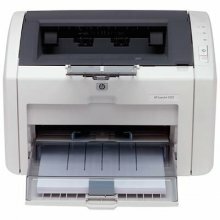 The HP 2200 Printer is a Internet-enabled, easy-to-use printer and maintains a high standard for reliability. The HP2200 is puts quality and value in the same package. The HP LJ 2200 provides fast print speed, instant-on fuser, large memory, fast processor and a high monthly duty cycle, delivering the best performance. The HP LaserJet 4100n network printer delivers quality printing every time. The HP 4100 N Laser Printer can print at 24PPM. The HP 4100n Printer has an amazing paper capacity of 600 sheets. 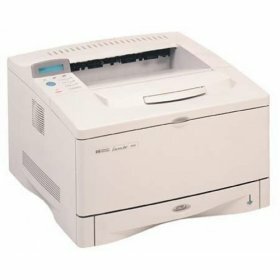 The HP Laserjet 4050 Printer is an ideal printer for all your office needs.The HP 4050 will never disappoint you and will live up to your high expectations. With its quick printing time and large paper capacity, the HP Laser Jet 4050 will save you time and hassle. The HP LaserJet 3300MFP Laser Printer streamlines communications for small businesses and home offices by providing full-featured laser printing, copying and color scanning in a single device. 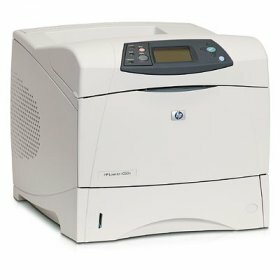 Businesses gain productivity and professionalism with the HP3300-MFP, which is an affordable, space saving solution. The HP LaserJet 1022 laser printer boasts print speeds of up to 15 pages per minute (ppm). The HP LJ1022 will have the first page out in less than 10 seconds, and has a 150 sheet paper capacity. The HP LJ-1022 laser printer is very cost effective without compromising on quality. 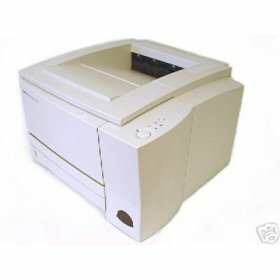 If you need a workhorse that can keep up with your small business or team within a larger organization, a workgroup laser printer is an obvious choice. Designed to juggle multiple print jobs, this HP 5000N printer has faster processors, more memory, and print engines that are capable of churning out more than 20 pages per minute. 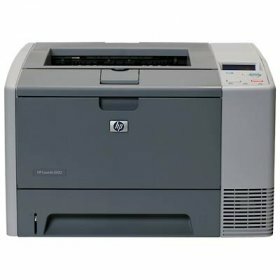 But this HP LaserJet 5000 N printer is more than a souped-up personal laser; it offers workgroup features, such as network printing, high-capacity toner cartridges, and larger paper input and output trays. The HP LaserJet 5100dtn printer has essential features including built-in Ethernet, 32 MB of standard memory (upgradeable), and PCL6, PCL 5e, HP-GL/2 and PostScript 3 emulation. The HP LaserJet 5100 dtn has multiple trays which hold up to 850 sheets. In addition, the HP 5100DTN printer delivers prints at 21 ppm at high resolution. 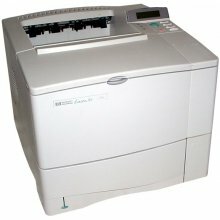 The HP LaserJet 4300DTN Laser Printer is a great printer. The HP 4300DTN can print at a brilliant 40 pages per minute. The HP 4300-DTN offers high-capacity toner cartridges and larger paper input and output trays. The HP LaserJet 4250 Printer is the benchmark that sets the standard for the printing industry. Capitalizing on a legendary imaging heritage, the HP 4250 offers reliable printing, quality and efficiency. For reliability and performance the HP-4250 is the best choice. The HP 2200D Printer delivers a feature-packed, Internet-enabled, easy-to-use printer and maintains HP's high standard for reliability. The HP2200D prints at speeds of up to 19 pages per minute. 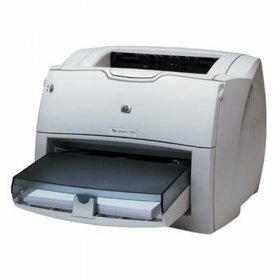 The HP LaserJet 2200D is a fairly compact printer, making it ideal as a desktop printer or for use in a small office. 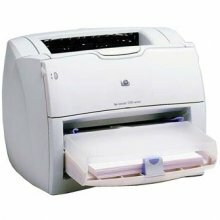 The HP LaserJet 2430 is a monochrome laser printer. The HP LJ 2430 is a fast printer - it can print up to 35 ppm. The HP 2430 Printer will also have the first page out within 10 seconds. 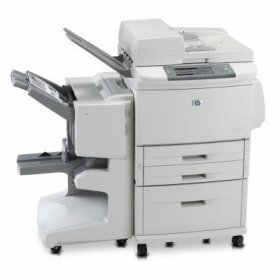 The HP LaserJet 4250N Network Laser Printer is the benchmark that sets the standard for the printing industry. 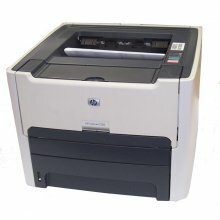 The HP4250N is sold here at Zap at a great price. For best-in-class quality, reliability, and performance, the HP 4250N is the only choice.